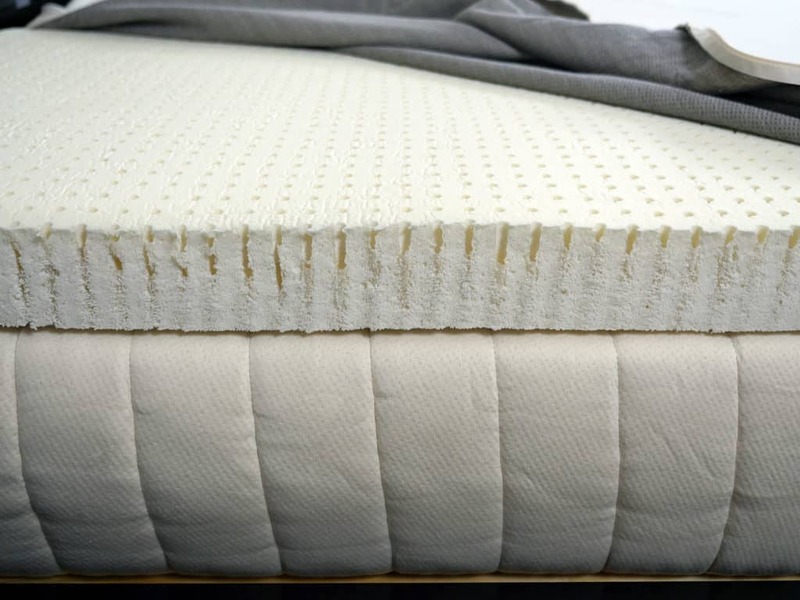 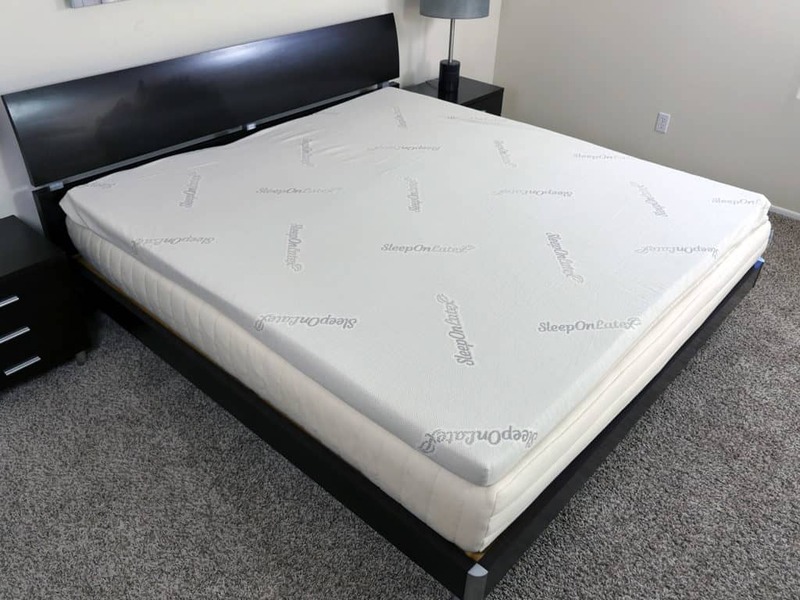 The Sleep on Latex mattress topper is constructed from a 100% natural Dunlop latex. 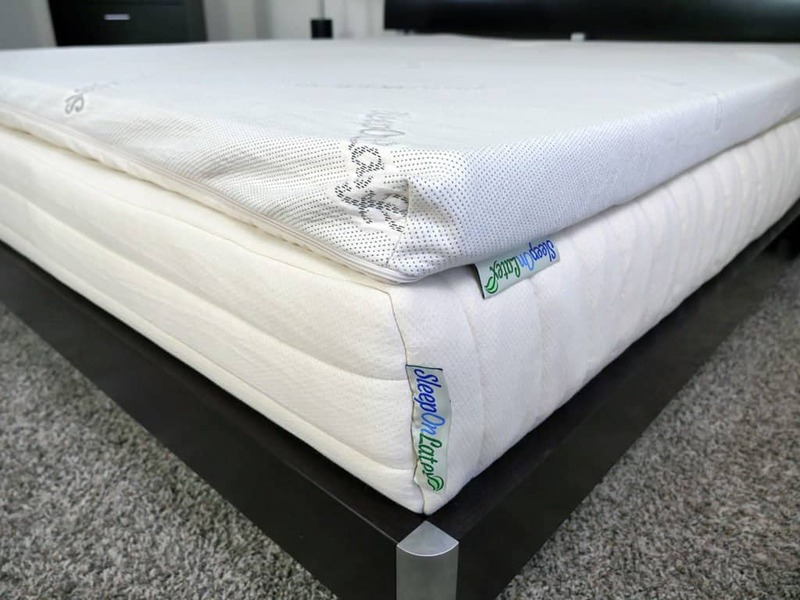 No synthetic latex materials, fire retardants, or fillers are used in this topper whatsoever. 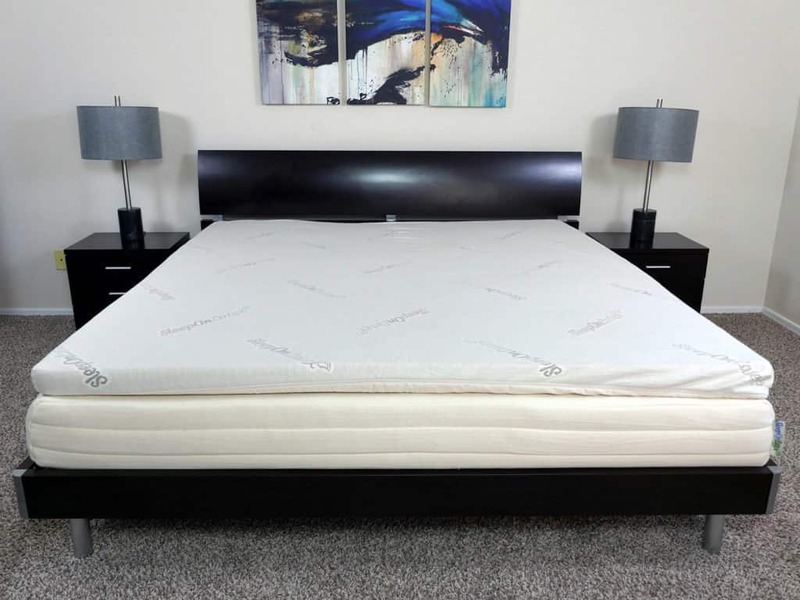 This design was implemented in order to create a softer, cooler, and more responsive feel.